Lot 6 Block 234 Sunrise Point $200,000.00 REDUCTION! Galleon Gem NEW LOWER PRICE! Royal Palm 2435 NEW LISTING! Lots 22 – 25 Block 208 Build single or multifamily! 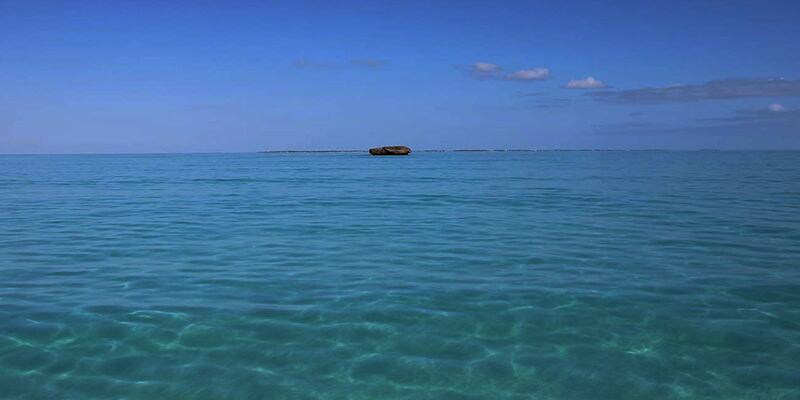 Welcome to The Bahamas and its pristine, natural beauty. Over 700 unspoiled islands and cays make up this tropical, coral-based archipelago that has become a world-class destination for diving, snorkeling, deep sea fishing, reef fishing, bone fishing and other boating activities, as well as golf, tennis and eco-tourism. 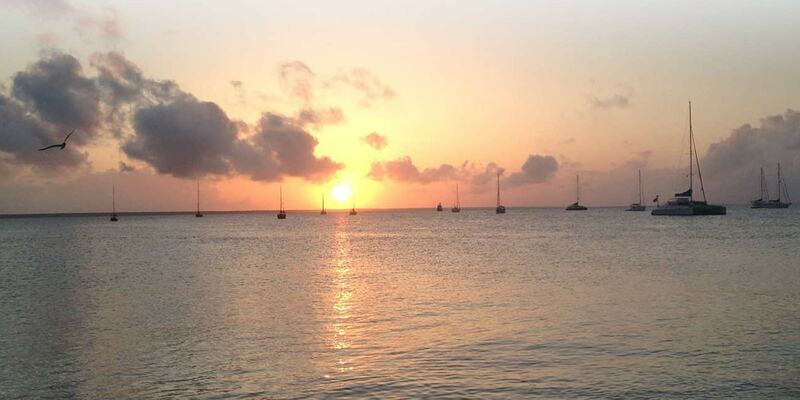 Less than an hour flight from Florida, the islands are easily accessible by several international airports. 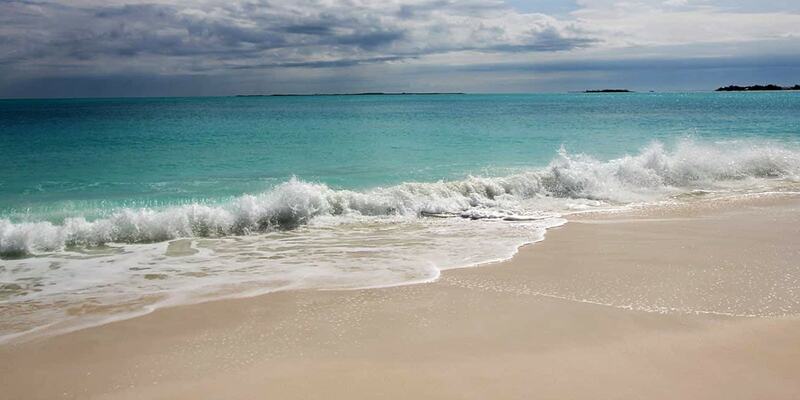 The Abacos are a 120 mile long chain of islands in the northern Bahamas. A temperate climate, calm waters and natural harbours make it a boater's paradise. The locale is known for its endless miles of white sand beaches, and brilliant turquoise waters. 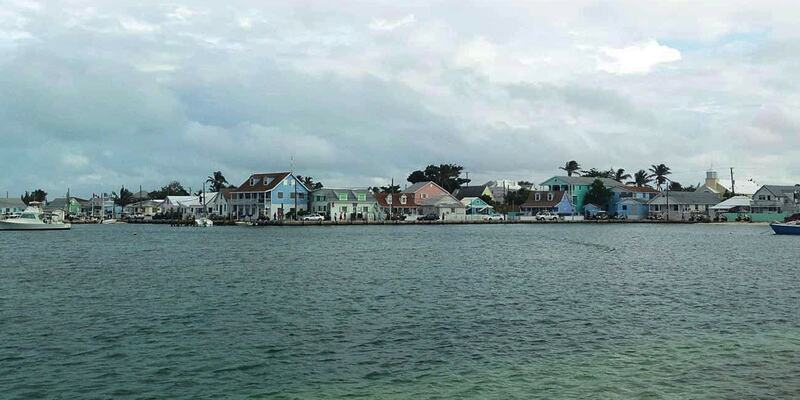 Rich in culture, these out-islands feature vibrant villages like Hope Town and New Plymouth with colorful Loyalist cottages that reflect their historical past. Second-home buyers continue to choose this well-known tax haven for investment, recreation and retirement purposes. There are no local taxes on capital gains, inheritance, corporate and personal income, dividends and interest. The Bahamian Government also offers proactive incentives for investment and welcomes home ownership by granting permanent residency permits for those investing here. The Bahamas is an independent nation with compliant legislation and consultive legislative approach that boasts a stable democracy since 1729. Situated within 42 miles of the world’s largest economy and close proximity to major North American and Latin American financial centres, it offers highly trained industry professionals and an English speaking workforce. Treasure Cay Resort is a private oceanfront community on Great Abaco Island with beach, canal and marina-front homes, tennis courts, a full-service marina and the best golfing in The Bahamas. In addition, Treasure Cay offers a magnificent 3.5 mile white powdery sand beach that has been rated as "One of the Top 10 Beaches in the World" by National Geographic and "The Best Beach in The Caribbean" by Caribbean Travel & Life Magazine. A popular sports fishing destination, it is also home to the Annual Bahamas Billfish Championship. The Treasure Cay International Airport 7 miles away and an additional international airport 27 miles away at Marsh Harbour are served by direct flights from Atlanta, Orlando, New Smyrna, Miami, Ft. Lauderdale, West Palm Beach and Nassau. John Cash Realty is the experienced Abaco real estate agency with the expertise to assist you in acquiring private islands, land for single or multifamily development, second homes, rental properties, or a retirement haven in this tropical paradise, internationally coveted for its ideal climate and lifestyle. Please contact us today! 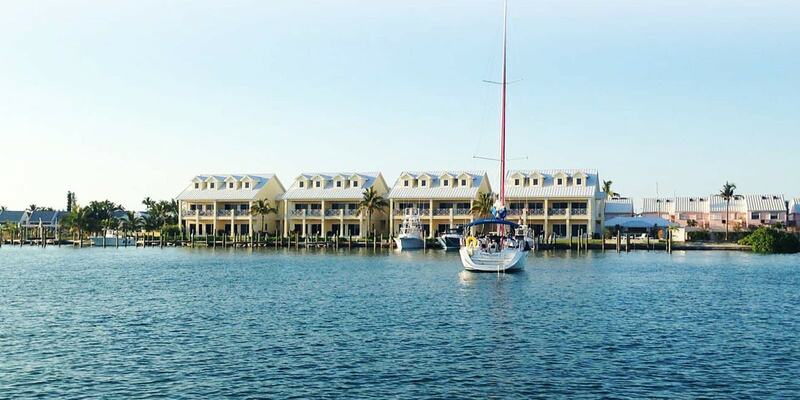 Canal Lot 21 Block 200 Galleon Bay SOLD! Bahama Beach Club 2023 UNDER CONTRACT! 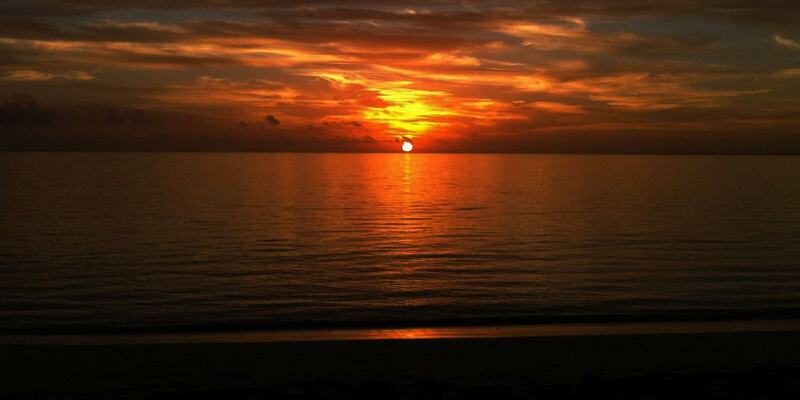 Beach Lot 66 Block 202 Windward Beach Estates SOLD! Bahama Beach Club 2021 SOLD! Beach Villa 695 UNDER CONTRACT at Treasure Cay, Abaco, Bahamas! 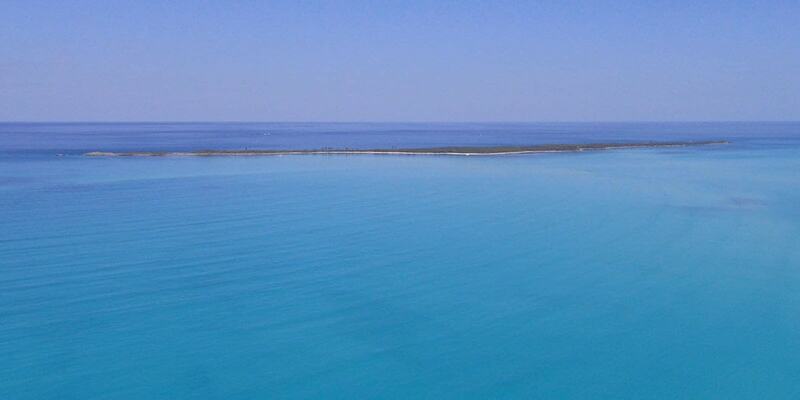 Sweet Pea UNDER CONTRACT at Treasure Cay, Abaco, Bahamas! This “one of a kind” beachfront homesite located in the prestigious Sunrise Point subdivision offers 127 feet of secluded beach frontage on spectacular Treasure Cay Beach, voted “One of The Top 10 Beaches in The World” by National Geographic!